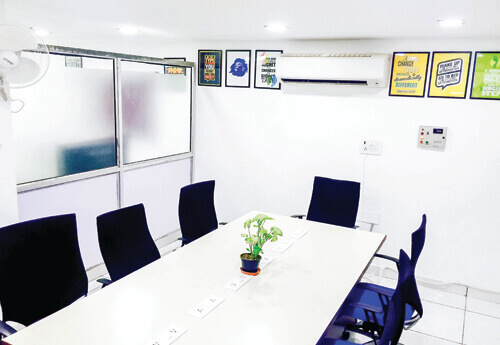 A well furnished office space at a reasonable rent which is 400 metres from Karkarduma metro station. Tired of searching for a reasonable office space? Well, there is no need to look further. Our office is 290 metres away from bus stop. 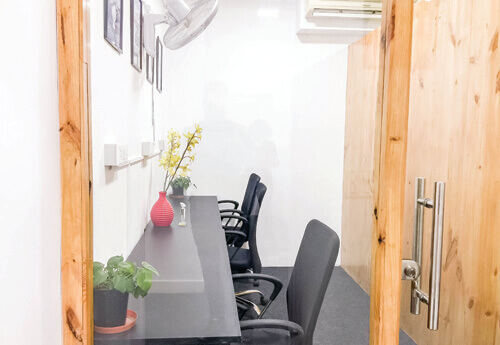 Are you looking for a reasonable office space? 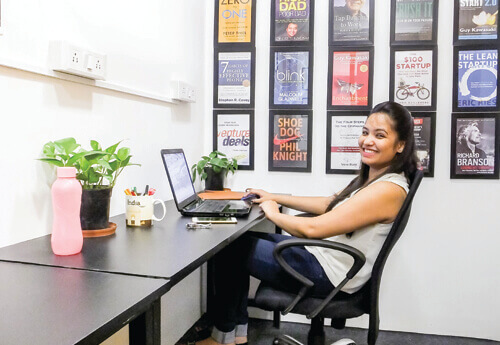 Are you looking for a reasonable office space? Well, this space is perfect for you. Just started your business? 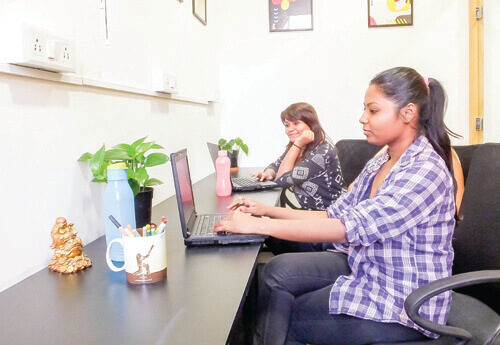 Looking for a professional environment to work in? Well, this space is perfect for you. 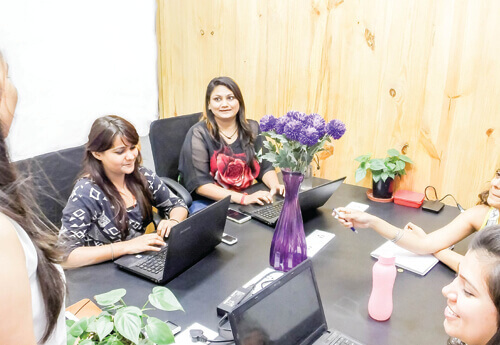 We provide feasible office space to various startups, freelancers and other entrepreneurs for start new business. 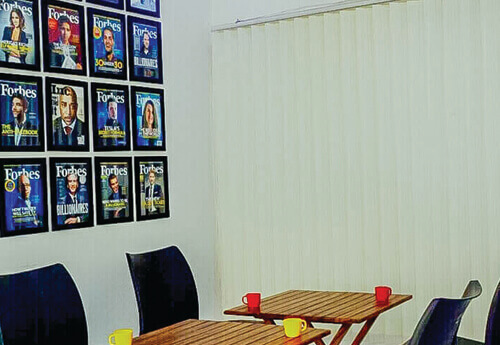 You can grab a well furnished and amazing office space. Just 290 metres away from Dayanand Vihar bus stop. 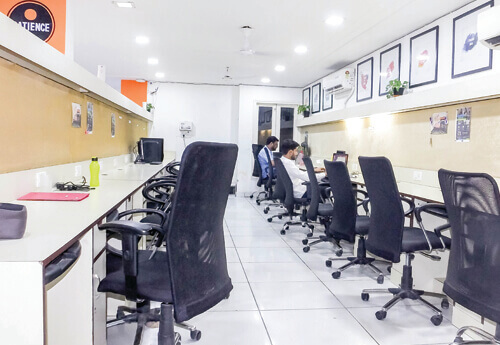 If you are looking for a flexible office space in East Delhi, this is the perfect place for you. 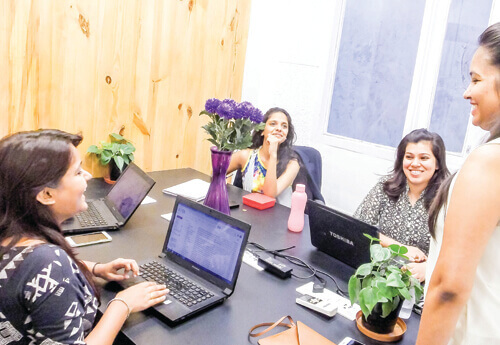 Looking for the best office space in East Delhi? Well, there is no need to look further. 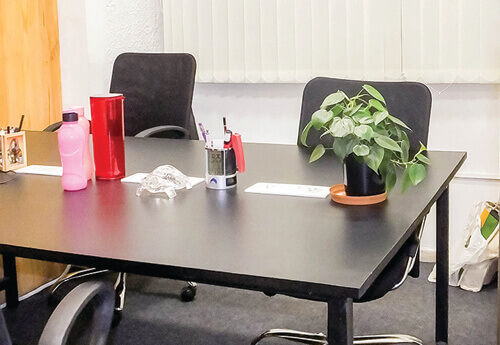 Want a well furnished office space for your business? This is perfect for you.